From its elevated position overlooking the historic old town of Kendal, the panoramic views that unfurl when playing at Kendal Golf Club are simply breathtaking. At different times you can see as far as the Yorkshire Dales to the east and the Lake District to the north while to the south lays Morecambe Bay. Located at its current home for more than 100 years Kendal is a course full of character and has many distinctive holes providing challenges for the most proficient or the higher handicap golfer. 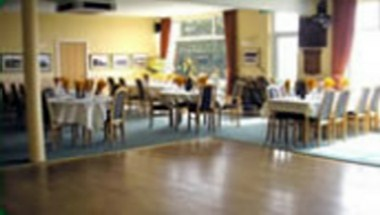 The Serpentine Function Room at Kendal is a delightful and functional venue for any type of celebration. 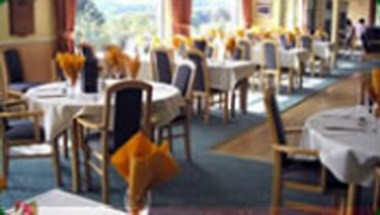 The room can be hired for you to provide your own catering.